Meow Ludo Disco Gamma Meow Meow is an Australian enthusiast who implanted the travel chip into his left hand. In the metro, Meau paid for the fare, only by attaching a brush to the terminal, this allowed him not to carry a transport card or get a smartphone, which saved time on the payment procedure. However, in accordance with the law of the country, the transport ticket is considered invalid if it is deformed or damaged. 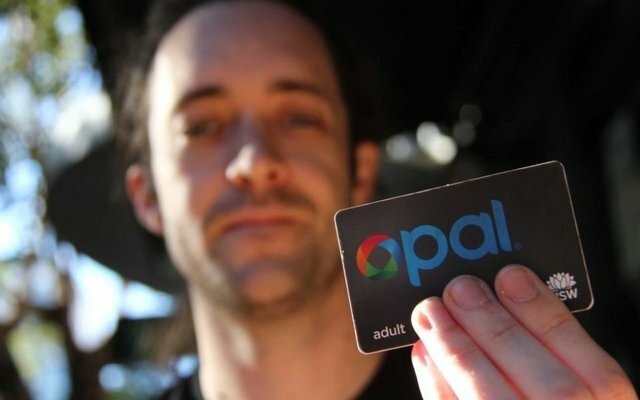 So the carrier did not appreciate the initiative of his client, deactivated the travel card and fined the "offender" for a $ 200 Australian ticket free trip. Meow-Miau does not agree with the decision of the transport company and is going to prove his own innocence in court. He plans to start with demanding funds spent to pay a fine. Further, he demands the recognition of his own innocence. After all, through his travel card, he replenished on time, in order to use the passage in the subway without unnecessary problems and wasting time. According to Meow-Miau, the law was violated just by the transport department, which deprived him of the right to use public transport. According to the victim, if he can win, he will create a useful judicial precedent, because for the first time it is necessary to defend the rights of cyborgs in court. He is flattered by the possibility of personal participation in history. If Meow-Miau wins and wants from the transport management the desired compensation, cost and moral, he plans to spend the proceeds to work on the laws that legitimize cyborgs. The case must be very curious and original. So our hero hopes to find lawyers who are ready to help him for free. Meow-Ludo Disco Gamma Meow-Meow implanted in the body not only a travel card, but several more chips. Some contain important data, as well as documents. However, with these chips, he still had no problems. Passed into his hand, he implanted in the summer of 2017 and successfully used it until it was canceled. Recall that in Russia, too, there is a man who has implanted several chips under his skin. This is a Novosibirsk obstetrician-gynecologist Alexander Volchek, who has microchips for the PC authorization system, storage for important passwords, keys to work and chips for other tasks.